There are now 783 ecclesiastical buildings that have received legal status after the passage of the 2016 law that governs the construction of churches. 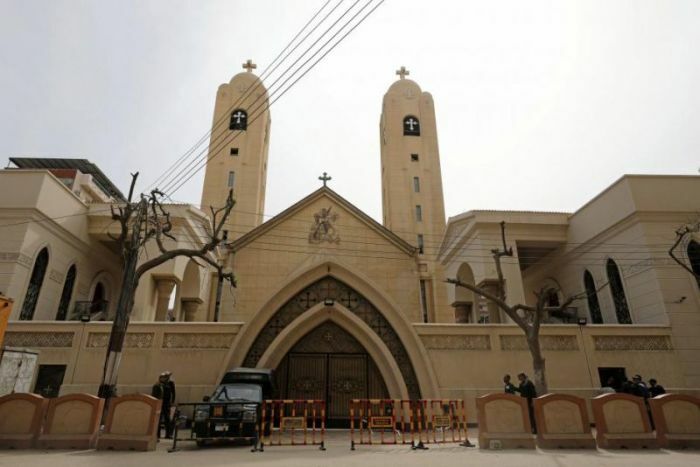 Cairo (AsiaNews / Agencies) - The Egyptian government has regularized the situation of another 156 Christian churches and related buildings. The 156 ecclesiastical buildings approved last week by the government bring to 783 the total number of ecclesiastical buildings that received legal status after the passage of the 2016 law governing the construction of churches. The buildings were regularized by a special government committee headed by Prime Minister Mostafa Madbouly. The 2016 law is the first law to give specific rules for the construction of Christian churches. At that time, some believed that the law would make it easier for Christians to rennovate churches, while critics feared that it could give too much power to local governments to deny church building. To date, although 783 churches have received legal status, there are still over 3,700 church buildings awaiting approval. According to International Christian Concern, a US non-profit organization that monitors the persecution of Christians in the world, the churches that have so far received Egyptian government approval are those that operated illegally before 2016 in buildings that had already been built. The ICC, on the other hand, expresses concern over news that suggests that the government's approval of plans to build completely new church buildings has "slowed down considerably".